In near future every thing (Objects) will get in touch with Internet, and also IoT (Internet of Things) has lot of veiled possibilities and applications, In order to future ready products your prototype now should be designed by employing small size and low power Wi-Fi modules. This article introduce top five small size Wi-Fi modules for IoT projects. Depends on your prototype requirements and power you can use these Wi-Fi modules to shrink product size and productivity time. Refer datasheets of these Wi-Fi modules for more technical specifications. 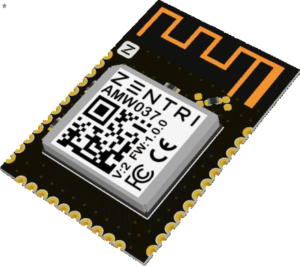 AMW037 is a Wi-Fi networking module from zentri. It has ultra low power Wi-Fi module with industry standard SSL/TLS secure TCP/IP network stack and PCB trace antenna. It has 32-bit application processor and operates up to 160MHz core frequency. AMW037 module has UART, GPIO, A/D converter, PWM, Interfaces and wake up features for ultra-low power operation. This module consumes single operating voltage 3.3V and has size of 16.5 x 24.8 x 2.6 mm. 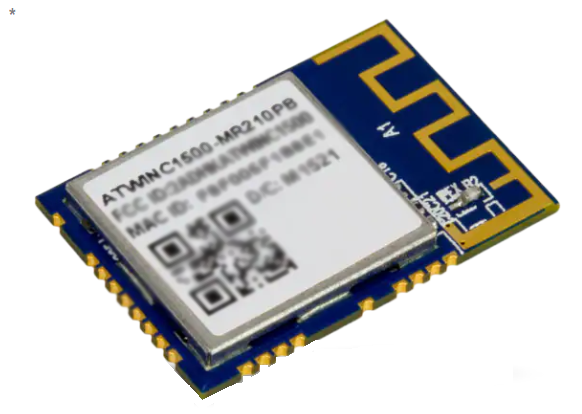 ATWINC 15×0 from microchip is a smart connect IoT modules specially optimized for low power Internet of Things (IoT) applications. It has integrated network IP stack to minimize host CPU requirements, and also has TCP, UDP, DHCP, ARP, HTTP, TLS and DNS network features. These type modules has ASP3 32-bit processor. ATWINC 15×0 module has GPIO, SPI interfaces and chip-enable, wake up features, this module consumes 2.7V to 3.6V and has size of 21.7 x 14.7 x 2.1 mm architecture. 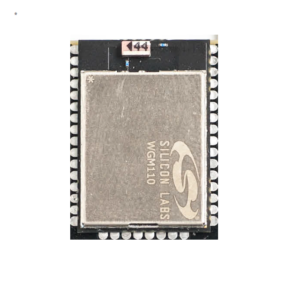 WGM110 module from silicon labs is highly integrated module with exceptional RF performance, and multiple internet protocols, It has ultra low power EFM32 Gecko MCU with 48 MHz ARM cortex M3 core, and also high performance 2.4GHz IEEE 802.11 b/g/n transceiver. WGM110 module provides plug and play Wi-Fi connectivity and peripheral integrations like UART, I2C, SPI and USB. It has two electrical characteristics that is 2.7V to 4.8V for the radio block and 1.98V to 3.8V for the processor block. It has dimensions as 21 x 14.4 x 2 mm. 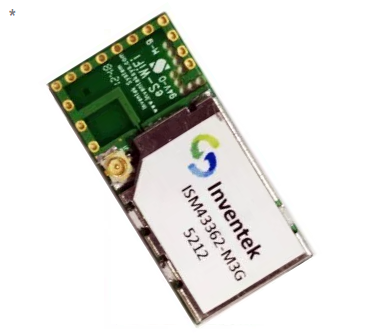 The ISM 43903-R48-L54 is an embedded serial Wi-Fi, wireless internet connectivity module from inventek systems. It has low power operation with built in low power modes, It has two SPI master / slave interfaces with operation up to 24 MHz and also it has UART, SPI, GPIO and BSC1 interfaces. This module consumes 3.3V and easily connects with other vendors a/b/g/n access points in the wireless LAN. It has the size of 14.5 x 30 x 2.5 mm architecture. This picture shows AIR602 based Wi-Fi development board from seeed studio. This AIR602 Wi-Fi module came from Luat (www.openluat.com). It has winner micro W600 ARM cortex M3 microcontroller with 1MB flash, RF transceiver and has wide range of Wi-Fi connectivity. It uses protocols like TCP, UDP, ICMP, DNS, HTTP and DHCP. 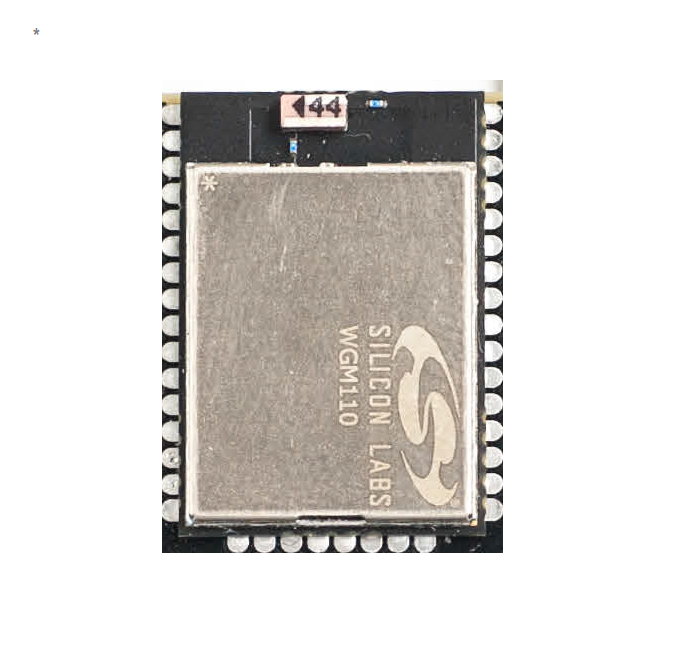 AIR602 module has UART, RTS/CTS, SPI, and GPIO features, it consumes 3.3V / 110mA and has small architecture as 12 x 10 mm.